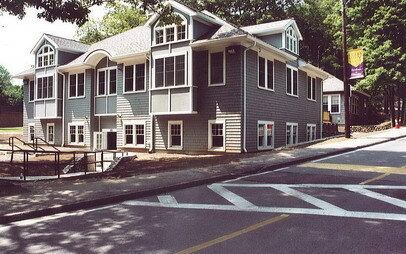 Curry College – 55 Atherton Street, Milton MA 02186 | Douglas A. 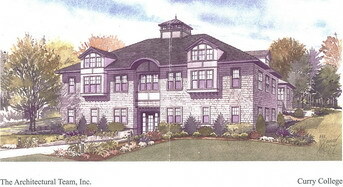 King Builders, Inc.
6,000+sf addition – Academic Center – for Curry College. Build date: 01/2007.